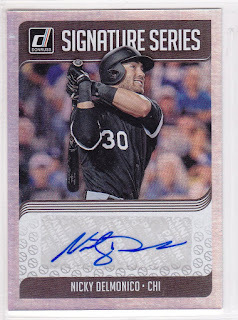 Cracking open a box of 2018 Donruss Baseball, collectors are kept on their toes with the robust assortment of variations and parallels that reside in each pack. 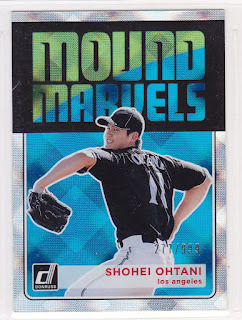 While Donruss boasts the inclusion of Shohei Ohtani’s coveted autographs, the depth and historical connections of make a box 2018 Donruss Baseball a marvelous experience even for the most seasoned of collectors. The 270-card base set contains the Donruss Rated Rookie and Diamond Kings staples, combined with a wonderful mix of coveted young stars such as Aaron Judge, Rafael Devers, and Rhys Hoskins, as well as cards of past and present icons in the famed 1984 Donruss design that includes Mickey Mantle. 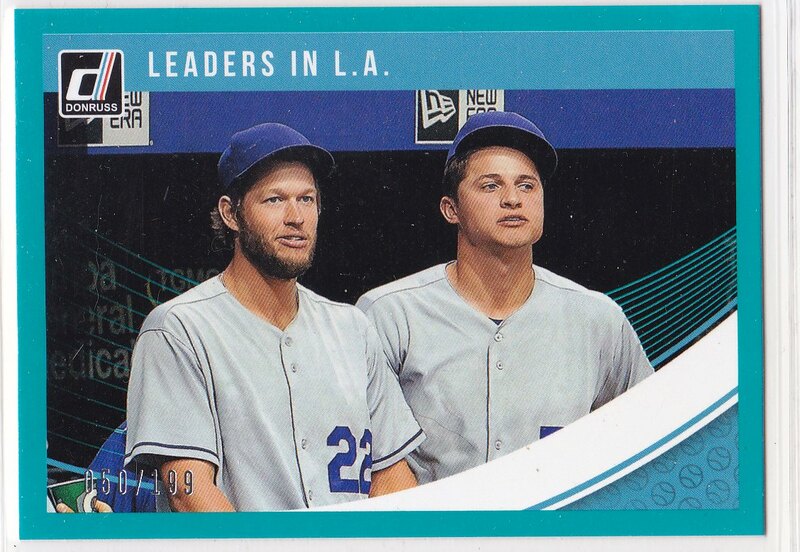 Donruss added a new twist to the base set in 2018, inserting multi-player cards that feature some of the top pairings in the game. The Houston Astros keystone combination of Jose Altuve and Carlos Correa, and Dodgers mainstays Clayton Kershaw and Corey Seager make up some of the modern duos featured in the set. Maintaining their bridge across generations, Donruss honors vintage duos such as Montreal Expos Hall of Famers Gary Carter and Andre Dawson, and Big Red Machine stalwarts Dave Concepcion and Tony Perez. 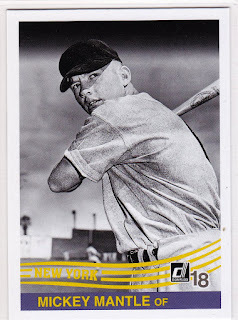 Drilling down on the base set, collectors will find many curveballs that will force them to keep their eyes on each card. The first are the nickname parallels, with Aaron Judge being cleverly renamed the “NY 12th Judicial District,” teammate Gary Sanchez labeled as “The Kraken,” and Francisco Lindor as, “Mr. Smile.” The second are the image variations, which exist on both the regular base cards and the 1984 designs. A helpful tip for most of the base variations are the black baseball on the top left of reverse side of the card. The variations are so plentiful in 2018 Donruss Baseball, that after opening two boxes, I was still over 50 cards shy of a complete base set, while compiling doubles of each variation. 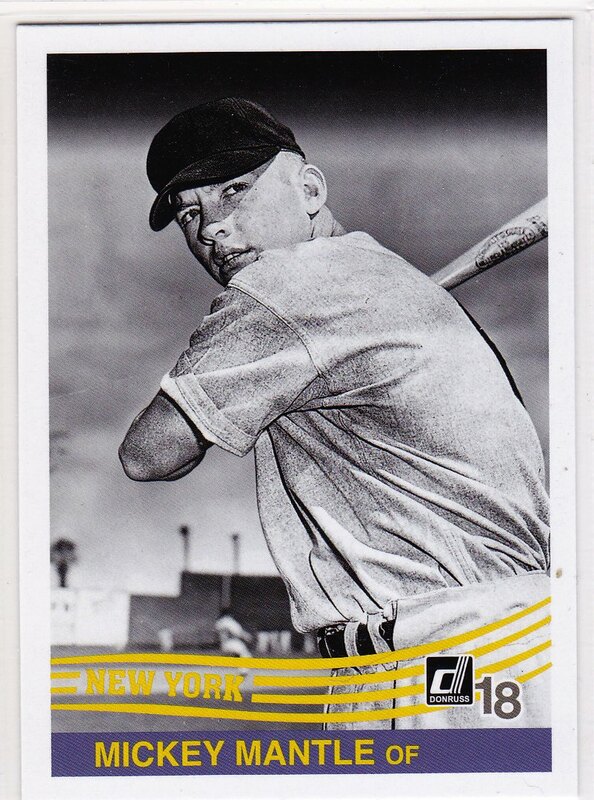 Even though the difficulty of building a complete set might be frustrating for some collectors, the ensuing numbered parallels, autographs, and relics more than made up for it. Each box guaranteed three hits, and between the two boxes, there were a total of three autographs, two Signature Series cards and one autographed relic card. The other three hits were relic cards, including that of New York Mets hopeful and former Heisman Trophy winner Tim Tebow. The serial numbered parallels were plentiful between the two boxes, yielding inserts of Shohei Ohtani, Aaron Judge, and Max Scherzer in a wide color palette that is sure to draw the interest of many collectors. 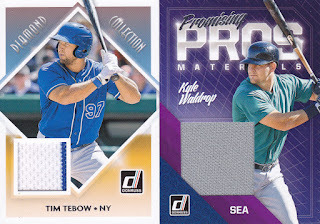 Despite the long odds at a complete set, collectors have a lot to look forward to by opening a box (or two) of 2018 Donruss Baseball. 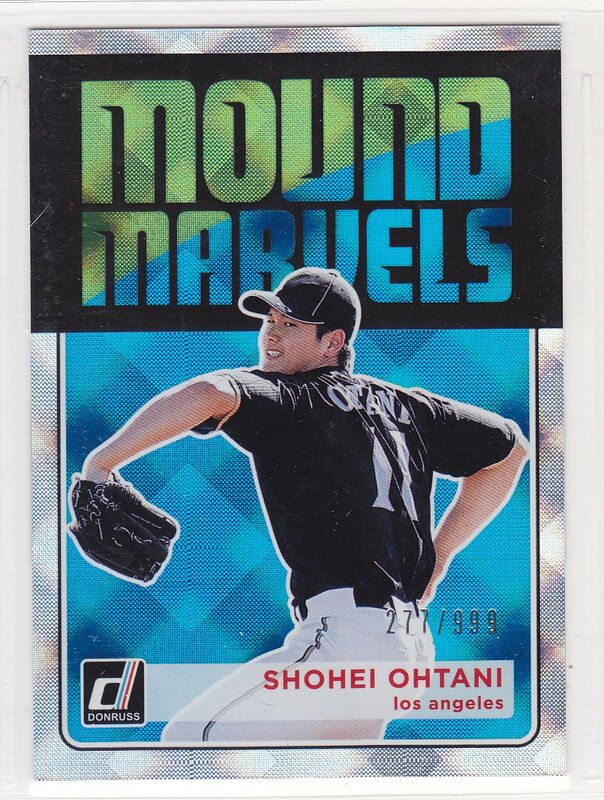 The clean design and exciting inserts, combined with the player selection that is tinted with just the right amount of nostalgia, drive interest in the product that goes well beyond the prospect of landing a Shohei Ohtani autograph.